Crysteel Manufacturing Inc., one of the world's leading Dump Body, Hoist, and Platform manufacturers, is known for its product innovations and dedication to quality. 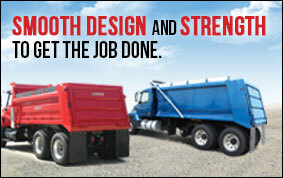 Crysteel is committed to building the world's best dump truck bodies and hoists. 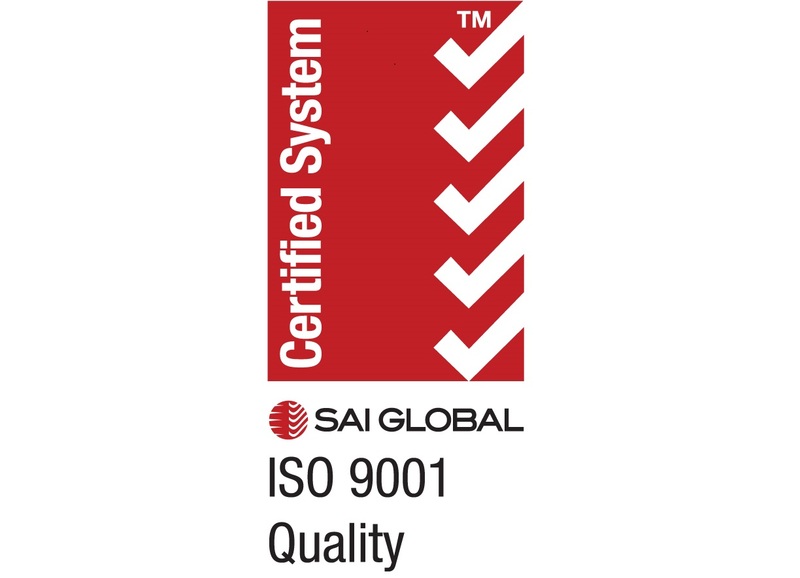 Crysteel is certified to ISO 9001. 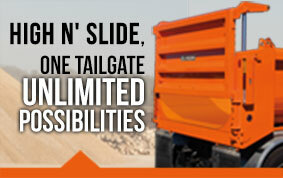 Smooth design and strength to get the job done. © 2011 - , Crysteel Manufacturing Inc.